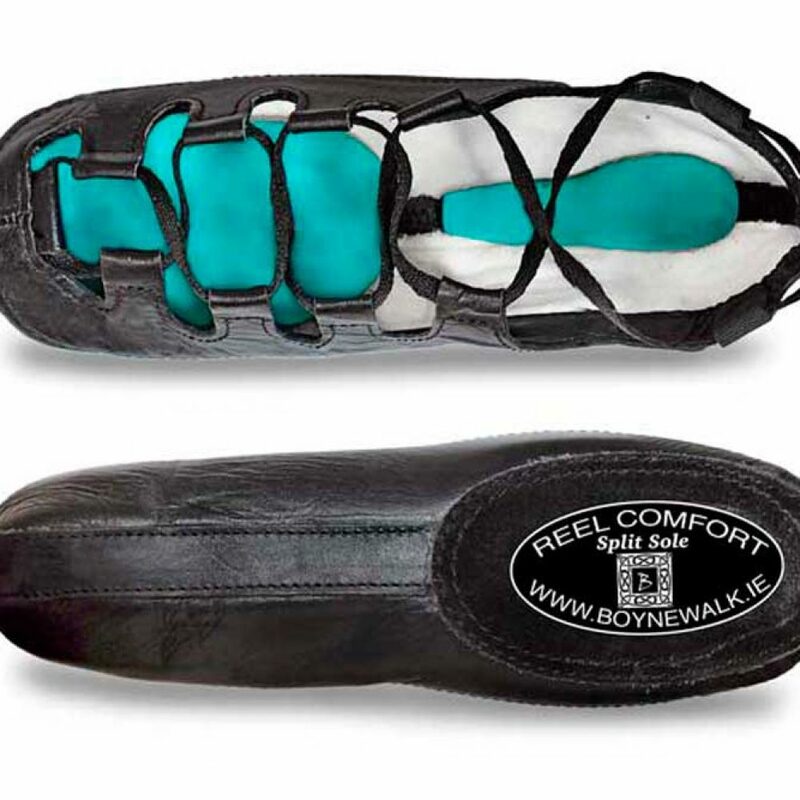 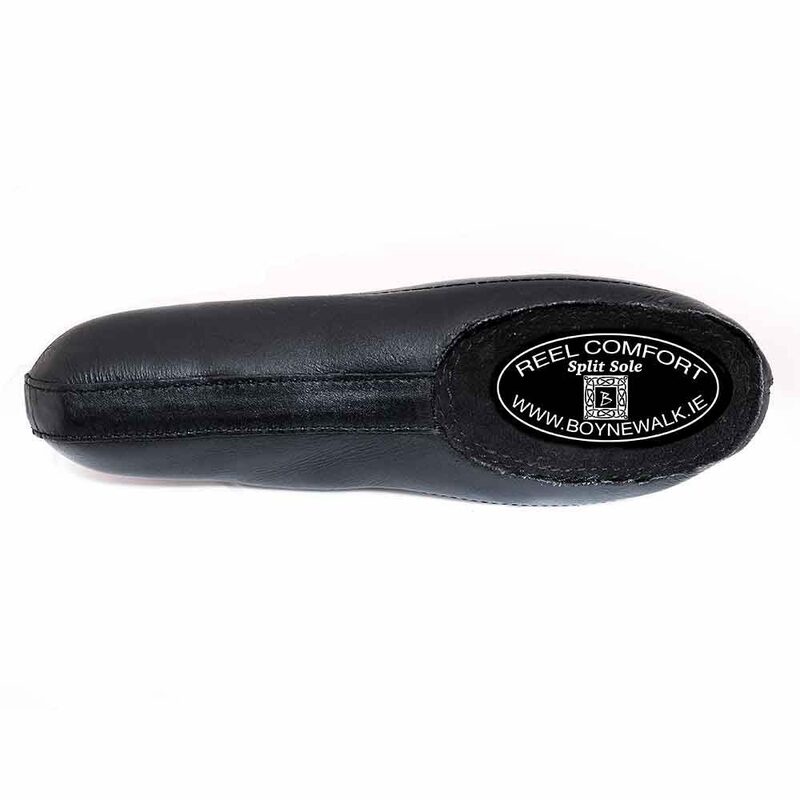 A Split Sole variant of our best selling Reel Comfort shoe that’s a little different. 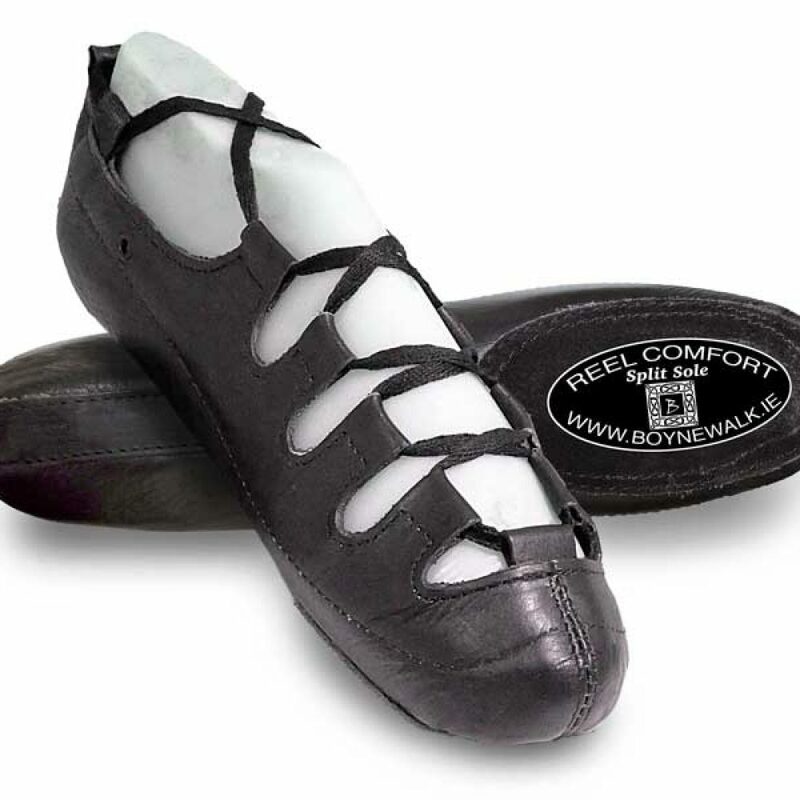 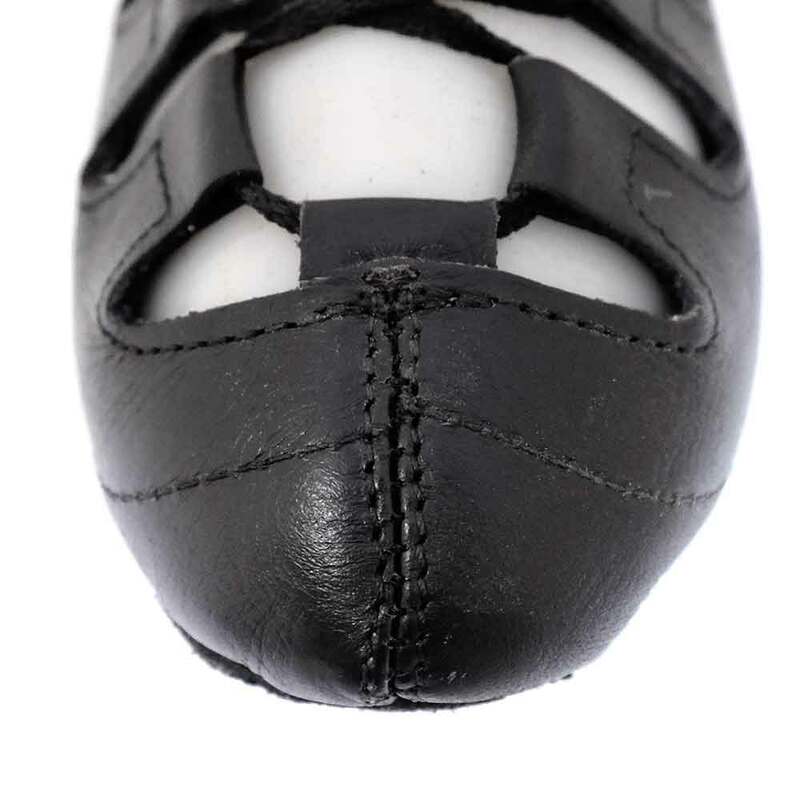 Our research has shown that many dancers with fallen arches and flat feet have difficulty in getting a good fit in a split sole pump at the toe and the heel of the shoe because of the built in arch. 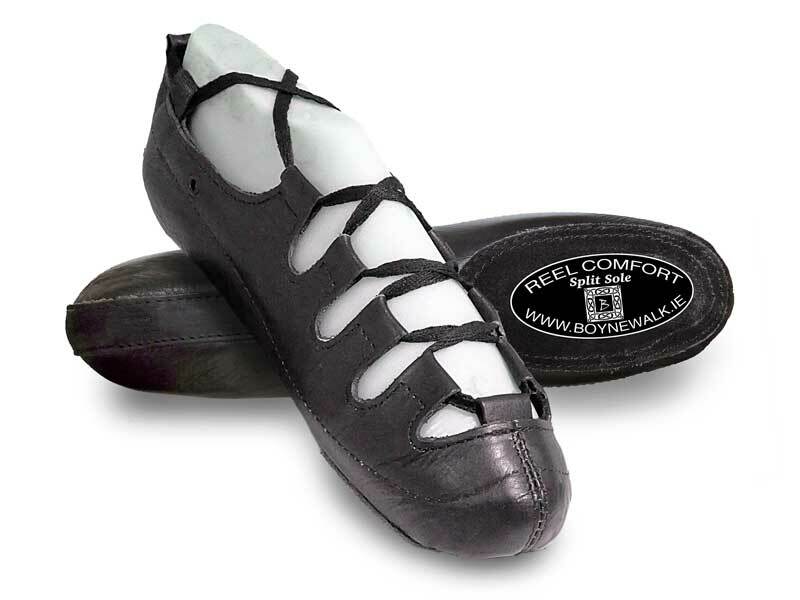 Our shoes are built on a flat last meaning a good fit can be achieved at both the toe and the heel. 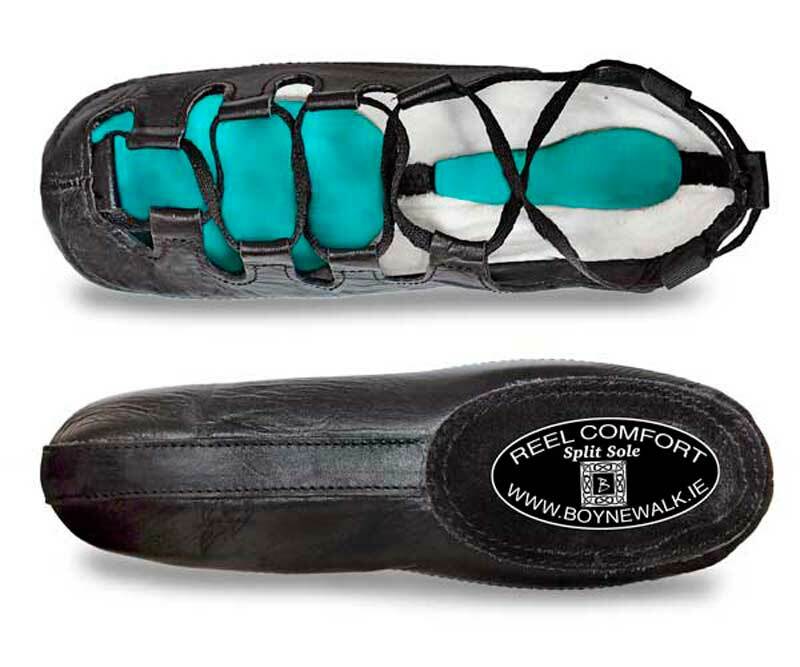 No more bagginess around the heel, no more toes popping out at the front. 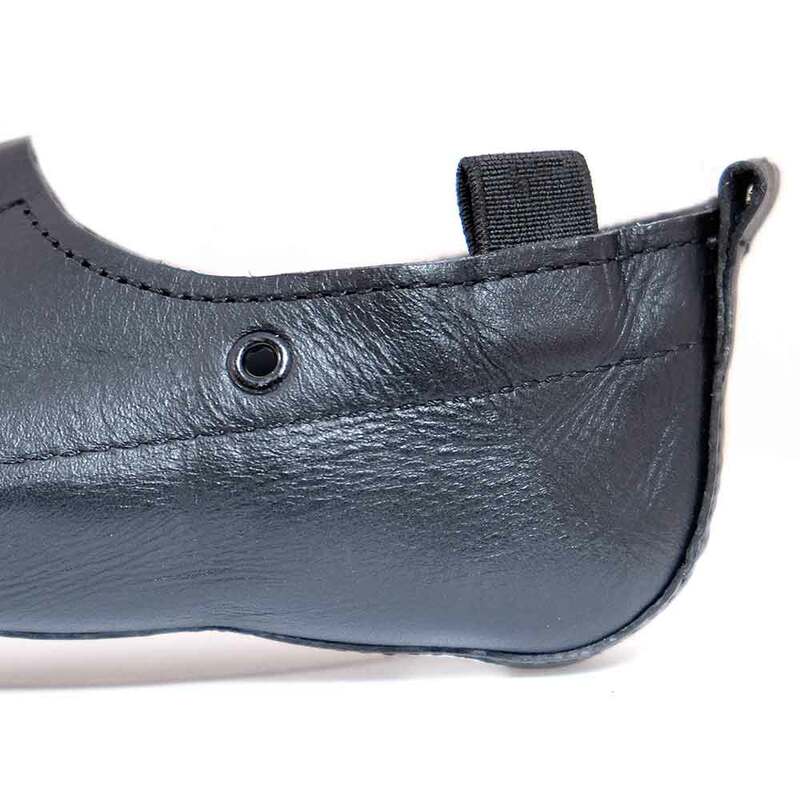 The soft leather used in these shoes is flexible enough to mould to the shape of every foot type, whether you have a natural arch or not.